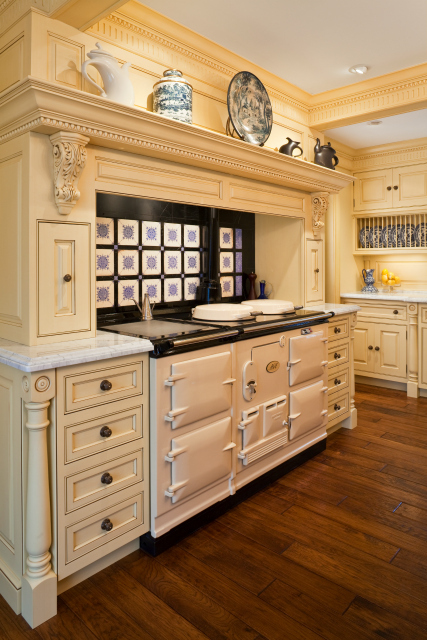 A Superior Woodcraft Project is featured on Houzz – A Mini Guide to 6 Types of Kitchen Stoves. This is a great quick read about the different types of stoves and cook tops that are currently available to homeowners. Check it out. 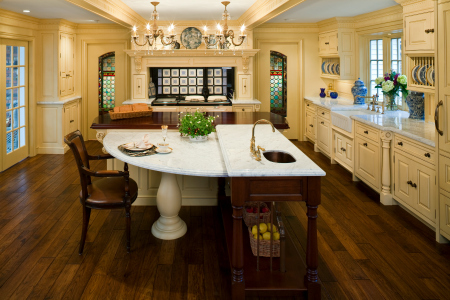 This Superior Woodcraft project was so successful that it graces the cover of Dream Kitchens and Baths – Best of the Best-30 Timeless Looks, Spring 2011 and Summer 2013. Please contact Superior Woodcraft to commission our artisans to create a truly unique custom project that is perfect for you.